MOULIN À HUILE PASCHETTA HENRY, Olive oil, toilet soap, soap, on EUROPAGES. 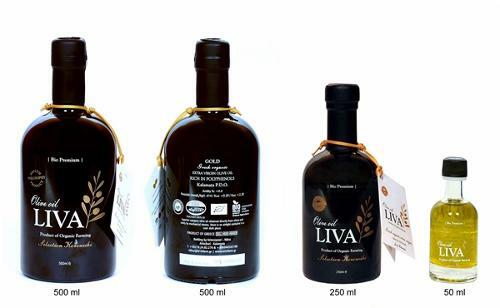 Le Moulin offers a wide range of top quality oils from over 400 oil producers from the Haute Provence Alps. 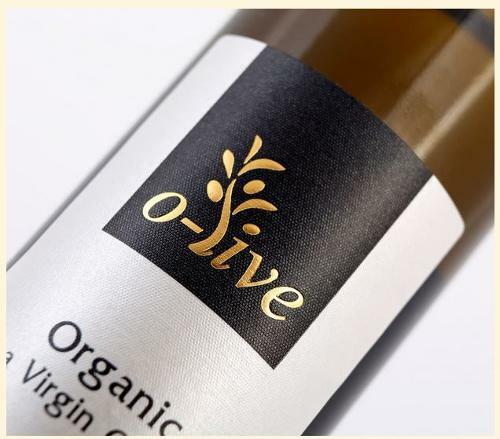 Since 1922, it has produced and manufactured locally-sourced extra virgin olive oil in a way that respects the environment and traditional techniques. 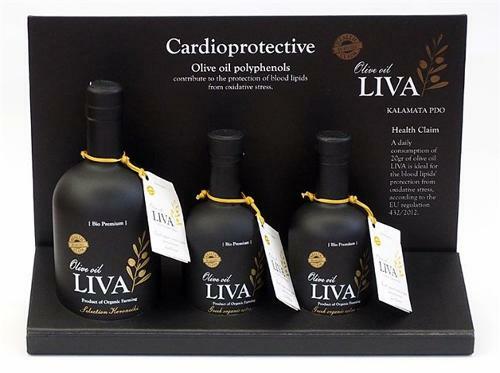 Our olive oil has the peppery grassy taste characteristic of aglandau olives (90%). We also produce our range of Marseilles soaps using traditional cauldrons.